Remodeling is easy way to update and increase the value of your home. Trust Pappas Construction with your home additions and remodeling. Build your vision of home when you let Pappas Custom Home Construction build you the home of your dreams. Want to create an outdoor living space? 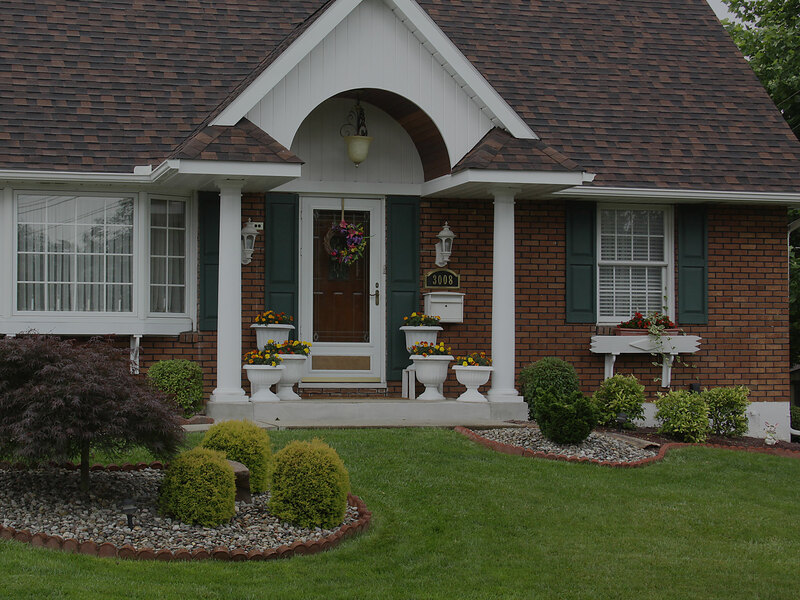 Pappas Construction provides quality exterior construction to make your dream a reality. Meet the team being LVBA Winners four years in a row! You're in good hands with our team. 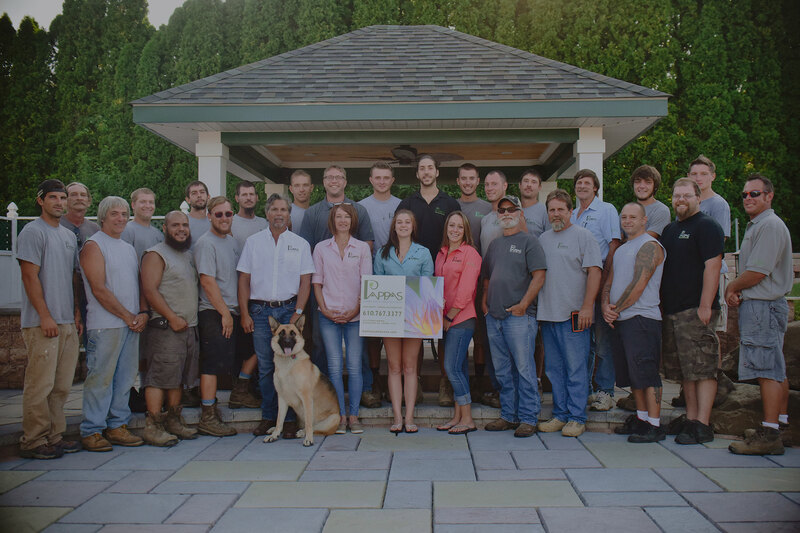 Pappas Construction was founded in 1986 and was built on the principle that we should not only value the structure, but also the people inside it. Ever since then, we have been proving this theory time and time again with our exceptional customer service and craftsmanship. 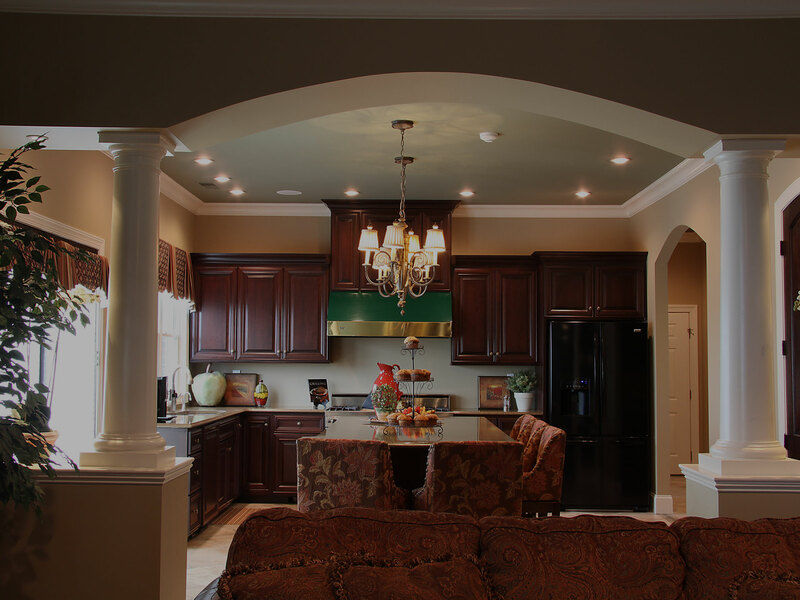 We provide a wide variety of services ranging from small-scale renovations to custom home building. 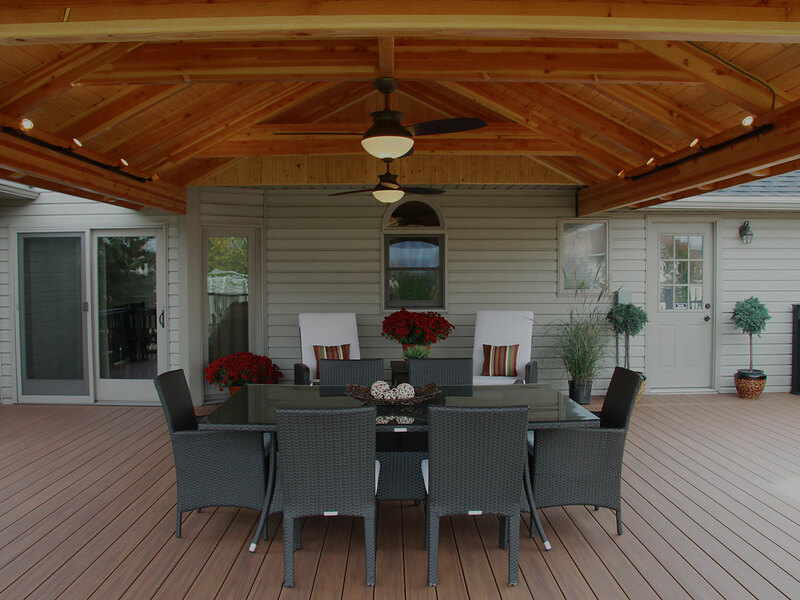 Some of these services include decking, outdoor kitchen remodeling, fencing, and room additions. No matter what part of your home you’re looking to transform, we have the skills and expertise to bring your vision to life smoothly and efficiently. 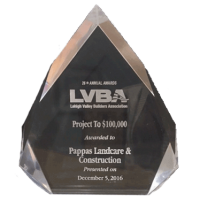 Pappas Landcare and Construction is pleased to announce that we have received “The 24th Annual Award for Professional Excellence” from The Lehigh Valley Builders Assocation. We won for two projects, Gallo and Schreffler. 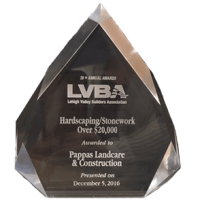 ...If you're looking for an awesome & professional landscape or hardscaping company choose Pappas!! Visit their location to see amazing covered patios... - Justin C.
I can't believe how dedicated the guys are and the pride they take in their work... The guys were receptive in what we wanted and how they created the now beautiful scenery. We thank you very much for the beautiful job done on our landscaping. We have received many compliments and are very pleased with the service you provided. Thank you!